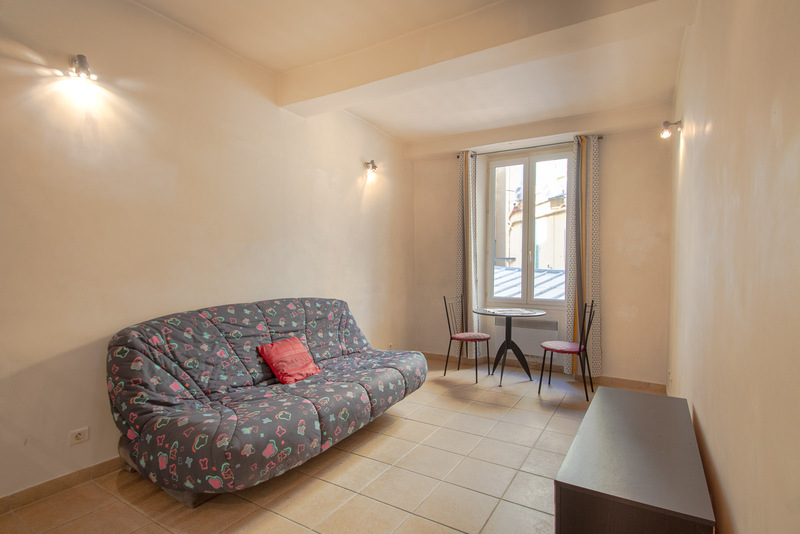 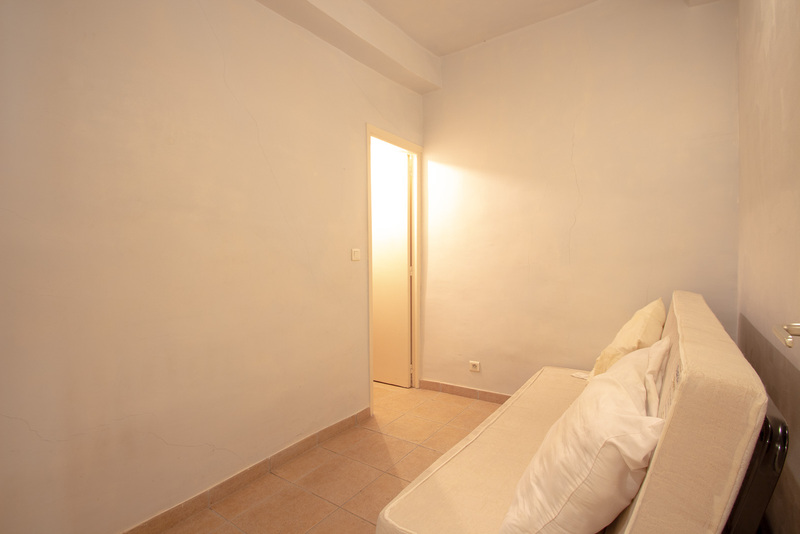 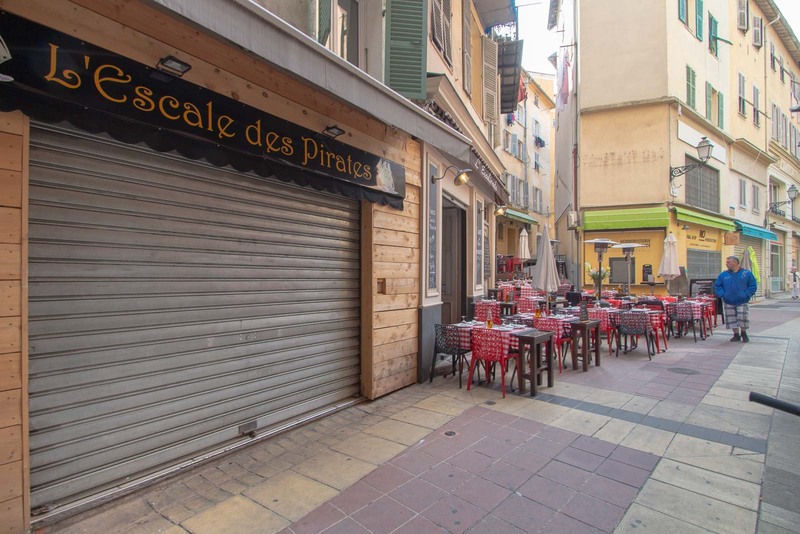 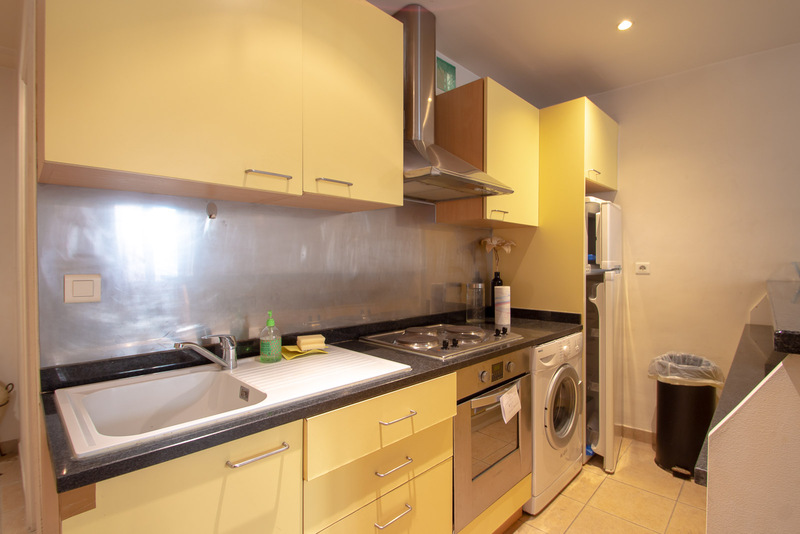 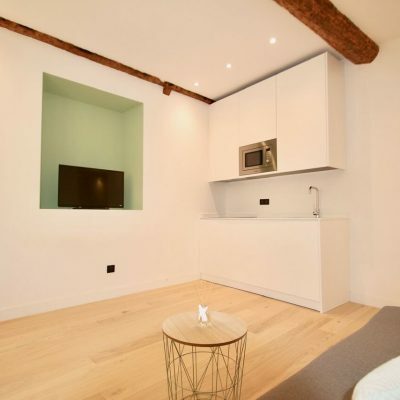 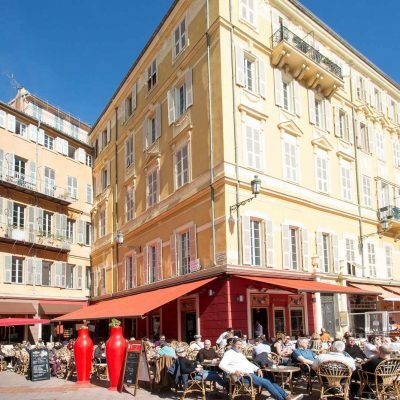 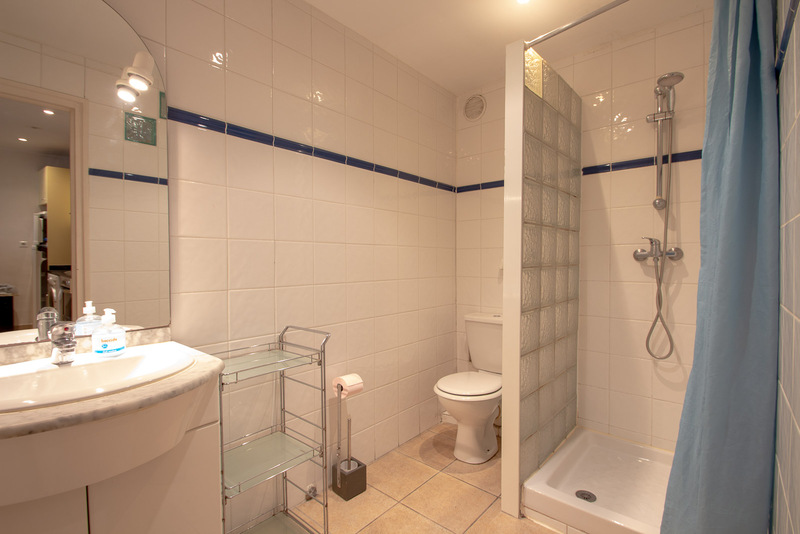 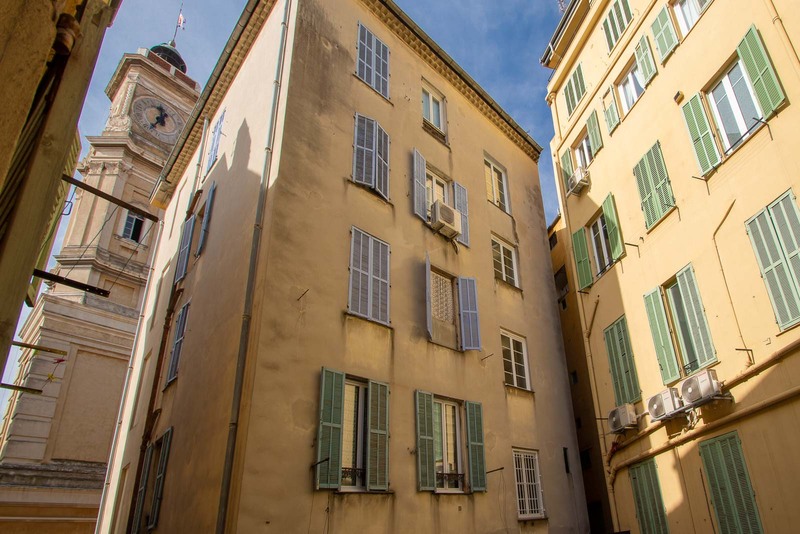 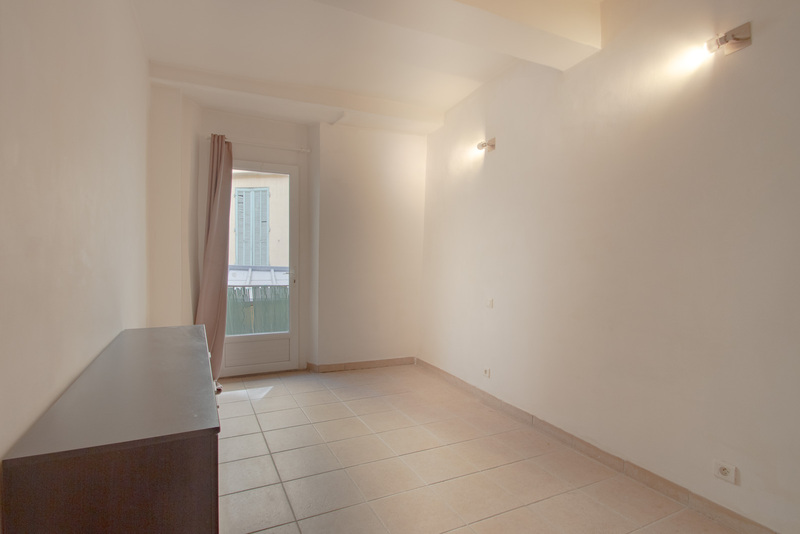 This one bedroom apartment in the Old Nice is ideally located between Place St Francois and Place Garibaldi, on the bustling little Rue Pairoliere. 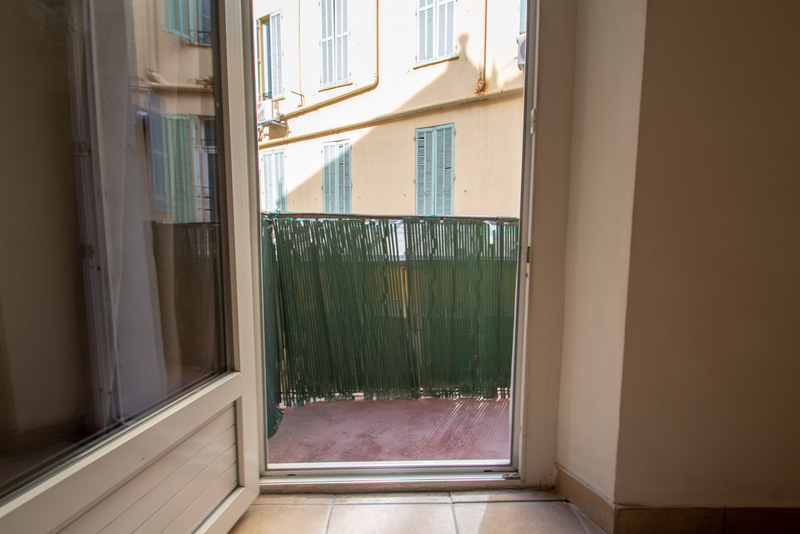 Despite its central location, the apartment with its balcony look out onto the rear of the building and is nice and quiet. 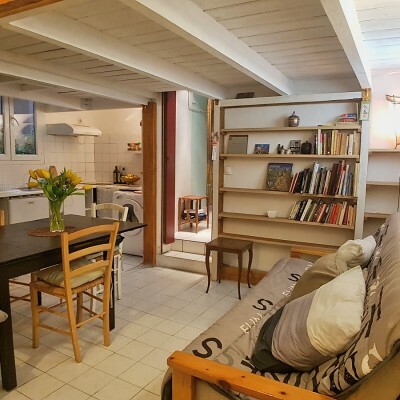 It has living room with open plan kitchen, bedroom with built-in wardrobes, and a small room that is currently a second bedroom but could be opened up to create a larger living space. 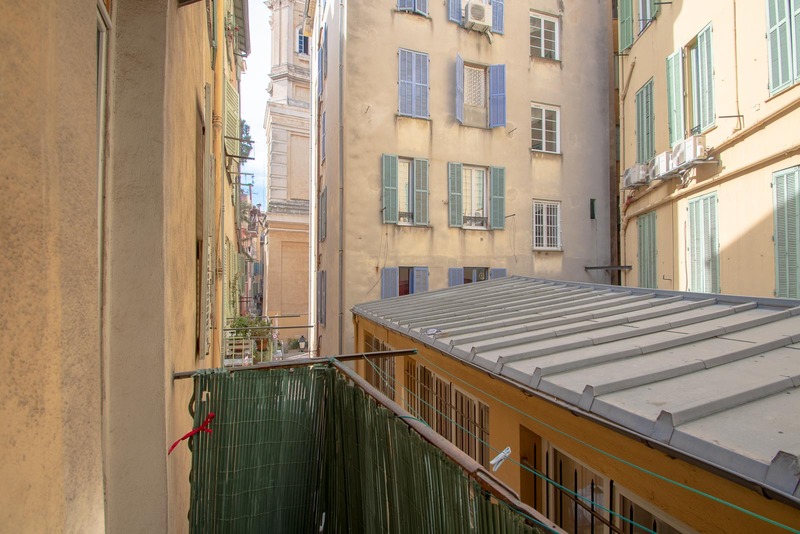 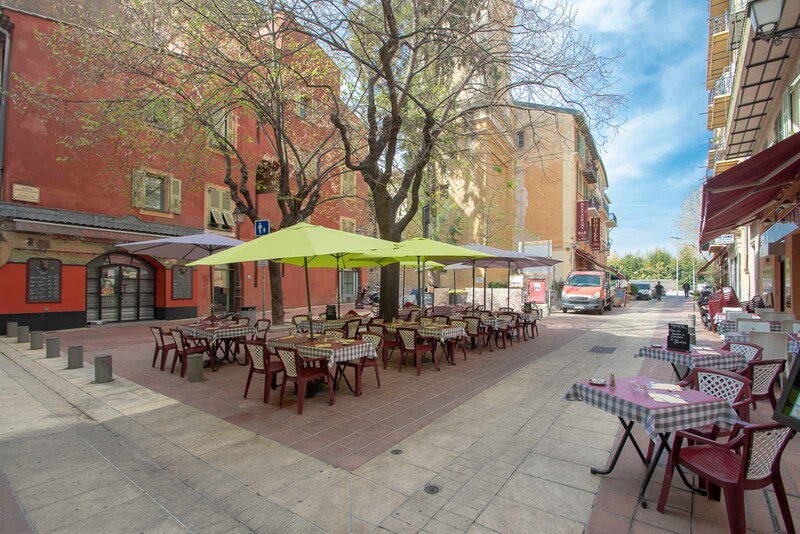 It needs refreshing but is a unique apartment, especially with the balcony, at a great price.